The words you are reading right now were designed. Every line. Every tittle. The kerning. The leading... these are typography terms, of course. We spoke to James Butterly to hear more about this fascinating art that permeates every aspect of every society. So what drives him to create? "Like most creatives, I’m driven by the passion of doing the work. It’s what I love, and that drives me to try and be the best that I can be at it. I love creating new work that inspires and awes people who see it. My goal when creating any piece ofis work is for the viewer to see it and think “Wow, that’s so cool, how did he make that?”. 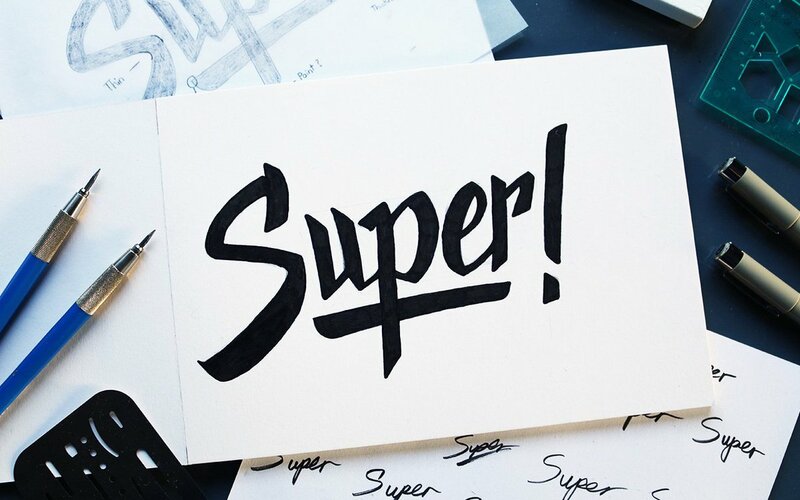 Indeed, we are curious as to how a lettering artist creates a font or completes a design. Where is inspiration found? "I get inspired from other lettering artists in my field. The area of typography, specifically lettering, is actually quite broad and not as niche as it was during it’s resurgence 6-8 years ago. So there is a wealth of people with many different styles and ideas, on various different platforms such as Pinterest, Dribbble, and Instagram. The entire community is so nice as a whole, you can reach out to anyone and they will help you out with questions you have about how they made a piece of lettering, or if they want to collab on a piece for a T-shirt, or stickers etc. or even just to meet up and have coffee and chat." Collaboration is so important for creativity. But what about the creative process? Where does one start on a lettering project? James is quick to share the projects he is working on currently; his passion is evident. 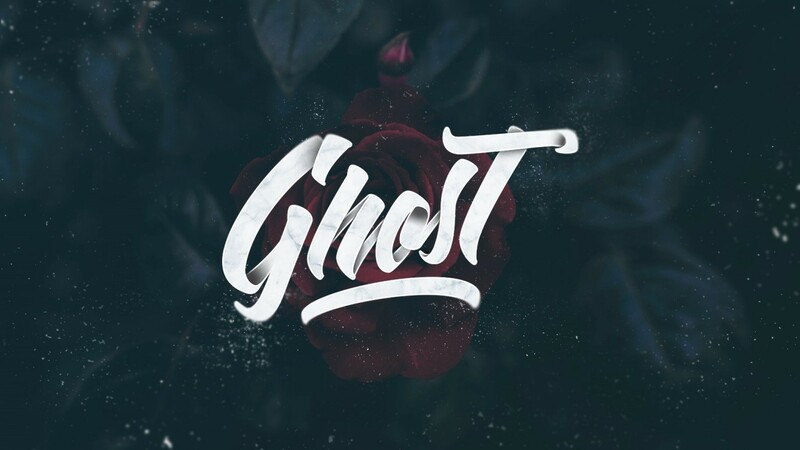 "Right now I’m working on a specific lettering series and trying to tie my name to that style. It’s a 3D brush-lettering style. So using brush pens, I write a word out. Brush pens give you really nice thickness and smooth curves and is a particular style of lettering that I enjoy. Usually, the word is something related to music or a way I’m feeling at the time, something that sounds cool. I’ll write each letter of the word 50-100 times so that I get the best shape and curves to the letter, whenever I’m happy with a letter I’ll scan it and trace it in Illustrator and design it in Photoshop. Then you get an end result, like what you see below." It's clear that James is bursting with ideas. But is that always the case? What happens if he hits a creative wall? His answer comes immediately and is one many creatives may be envious of. "Honestly, I never hit a wall when working on a lettering project." That said, his propensity to create seems to cause him trouble at times too. "The only time I do hit a wall is with lettering itself, as a subject. I struggle with focusing specifically on lettering, as creatives, we are all good at loads of things and want to show the world this, myself included. I’m interested in painting, photography, and would love to explore those areas more." We've established that James is overflowing with ideas, but what hinders him? Creating has it's frustrations, after all. James explains that the very fact he has so many interests, and is keen to explore painting and photography, for example, causes problems for him. "The world doesn’t care, nor can it process the fact that you’re into so many outlets. People are going to pigeon-hole you. So right now, I’m known as the brush-lettering guy, because I put all of my focus on that, I curate my social media to only show that, I practice at it, and that’s how clients find me. Be the best at the one niche thing you do." Does that limit him? Or does that mean his art is allowed to reach new heights? Is focus vital for the creative process? For excellence? Decide for yourself. Check out some of his work on Instagram. Maybe a pigeon-hole is ok?